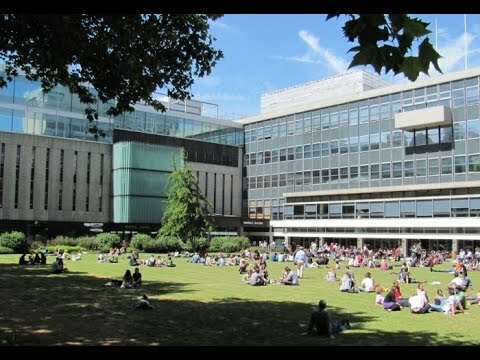 Imperial College London, UK is inviting excellent candidates to apply for a postdoctoral researcher position in artificial intelligence. This position is closed on January 23, 2019. We are seeking to appoint a Research Associate to develop scalable and robust artificial intelligence and machine learning techniques for the analysis and interpretation of medical images and related clinical data. The development of the artificial intelligence (AI) and machine learning (ML) will enable faster and early diagnosis, automation of expensive and time-consuming manual reporting, enhanced patient screening and stratification for optimal treatment. Ultimately, this will support a major redesign of clinical pathways to improve outcomes and efficiency. The successful candidate will work as part of the newly-established London Medical Imaging & Artificial Intelligence Centre, a new network funded by Innovate UK and the EPSRC. The London Medical Imaging & Artificial Intelligence Centre has been established to improve NHS patient care and health outcomes, reduce healthcare costs and support the growth of companies, supporting the economy. Its aim is to apply artificial intelligence technologies to medical imaging (for example, MRI scans, CT scans, PET scans and ultrasound). The Centre is a collaboration between three excellent universities (King's, Imperial and QMUL), four leading NHS trusts as well as companies (Siemens, NVIDIA, IBM, GSK) as well as a number of UK-based SMEs in the area healthcare-based AI.